Cook joins other tech industry execs in condemning the Trump administration’s executive order that bans refugees and travelers from predominantly Muslim countries. 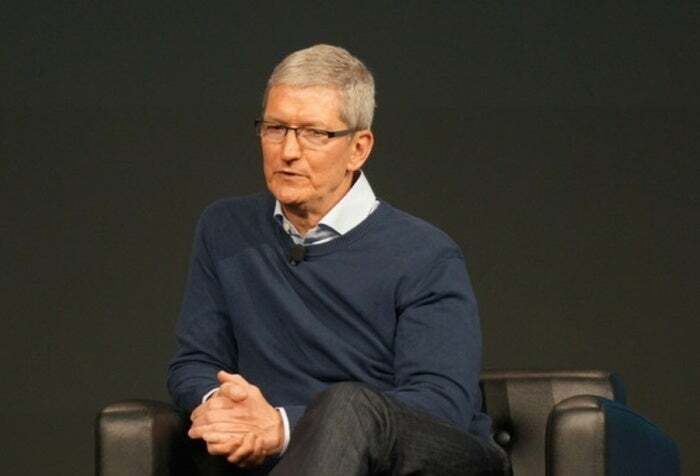 Apple has championed the causes of marriage equality and environmental sustainability in recent years, so its employees looked to the company’s leadership in the wake of President Donald Trump’s executive order on immigration from predominantly Muslim countries. The order, which restricts immigration from seven countries and outright bans refugees from Syria, was handed down late Friday and led to protests in several U.S. cities and at airports where refugees were being detained. Some have noted that Apple founder Steve Jobs was the son of a Syrian immigrant, and that other world-changing tech companies were founded by or are currently led by first- and second-generation immigrants. Apple hasn’t released a public statement on the executive order or its effects. Other tech companies have: Airbnb is offering free housing to refugees, Lyft has pledged $1 million to the American Civil Liberties Union over the next four years, and Uber is setting up a $3 million legal defense fund for drivers affected by the new policy (though the company is facing its own backlash over a decision to turn off surge pricing at New York City’s JFK airport while drivers were protesting). Google is donating $4 million to immigrant aid organizations, such as the ACLU and the UN Refugee Agency. A slew of other tech companies have come out against the executive order—BuzzFeed is rounding up each statement here. Trump is expected to use his pen to gut an issue that is perhaps even more relevant to the tech industry: the H–1B visa program. According to Bloomberg, Trump’s administration has drafted an executive order that would require companies to hire American first and pay foreign workers higher salaries so they wouldn’t undercut American pay. It’s unclear how the executive order would change the H–1B visa program, which is already capped at 85,000 visas a year and is designed to help companies find overseas talent to fill the shortage of skilled workers in the States.